On September 18, Sam Graves (R-MO), chairman of the House Committee on Small Business, introduced legislation designed to streamline and simplify the loan application process for the Small Business Administration (SBA) by requiring the agency to permit the use of e-signatures and electronic records. The bill, “The Small Business Loan Simplification Act of 2014″ (HR 5599), would statutorily bring the SBA up to speed with technology already being used by private lenders and other federal agencies. In sum, it would permit participants in SBA financing programs, both borrowers and lenders, to use electronic signatures and records in the certification and transmission of documents. It would also require the SBA to accept electronic signatures and records associated with the management of its financing programs. Co-sponsors of the bill are Rep. Steve Chabot (R-OH), Re. David Schweikert (R-AZ), Rep. Richard Hanna (R-NY), Rep Tim Huelskamp (R-KS), and Rep Chris Collins (R-NY). The bill has been referred to the House Committee on Small Business, which, as noted, is chaired by Rep. Graves. “Access to capital continues to be a major issue for many small businesses and people trying to start new companies,” said Rep. Graves. 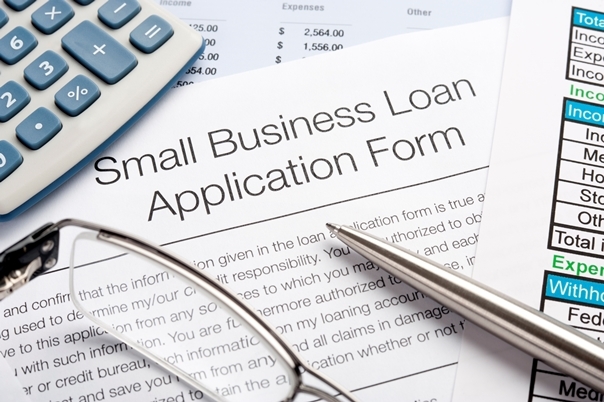 “A lengthy and complicated loan application process is often a great impediment for many small businesses to secure the capital they need to get their products or services to market. The majority of time spent during the SBA loan application process consists of lenders collecting required documentation and having to seek out the ink signatures of borrowers.” Rep. Graves added that the change would likely cut the application process by an average of two to three days. Overall, general bank lending to small business still has not returned to pre-recession levels. According to the Federal Deposit Insurance Corporation, at the end of the first quarter 2014, banks held $585 billion in loans to small businesses, which is 18 percent lower than in 2008.